Amazon Launches GameOn API | Boyle Software, Inc.
Amazon announced the launch of GameOn last week, an API which allows developers the ability to add eSports functionality to their mobile games while rewarding players with in-game or real-world prizes. Developers can use GameOn APIs to host leaderboards, multi-round competitions, and leagues in any of the countries where AWS exists, and on any operating system, device, surface, or screen size.† Amazon promises to keep games fair with included fraud and abuse detection. 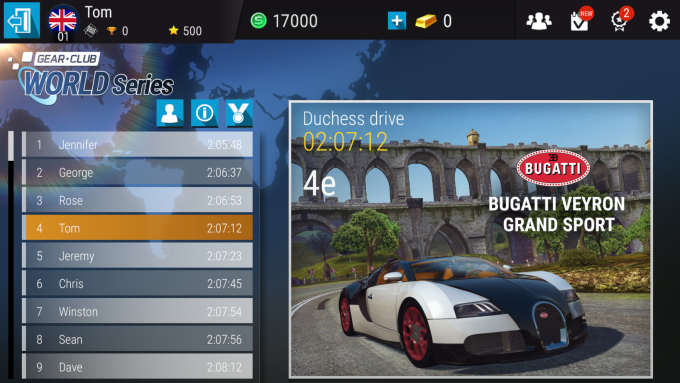 Developers can define the entry requirements for their tournaments like geographic location, device type, player skill level, and more. 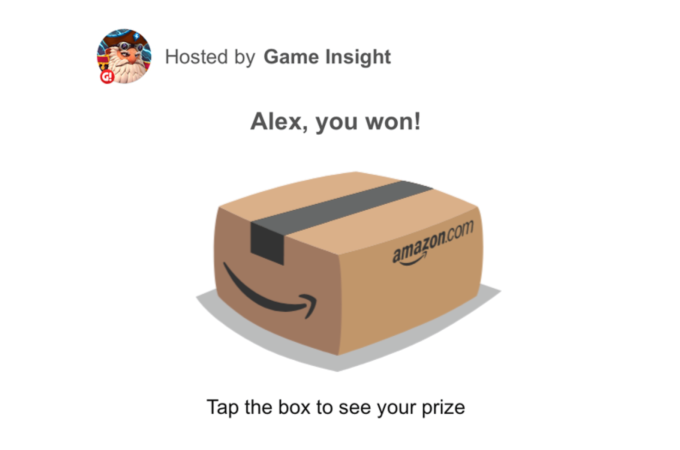 Amazon’s API allows developers to not only provide digital rewards but physical rewards as well. The physical prize fulfillment will be through Amazon and only available in the USA. Developers interested in this service can sign up to be notified when their game will be eligible for physical prize fulfillment. Interested in learning more? Feel free to check out Amazon’s GameOn website as well as take a peek through the API documentation.